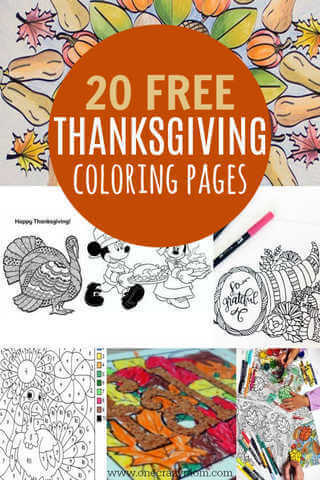 We have rounded up 20 amazing free Thanksgiving Coloring Pages for your kids! These are great ways to keep the kids entertained while you’re making Thanksgiving dinner or just a fun activity to do as a family. From coloring pages and word searches to name cards and place mats , there is something for everyone. 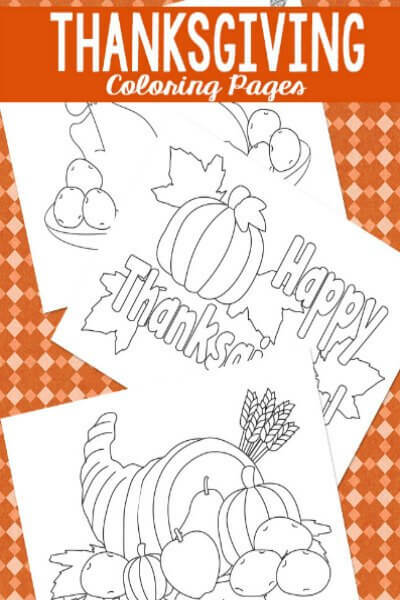 Take a look at these fun Thanksgiving Coloring Pages for kids! These are perfect to put at the kid’s table to entertain the little ones. You might also keep some on hand for times during the week when you need a few extra minutes to make dinner. 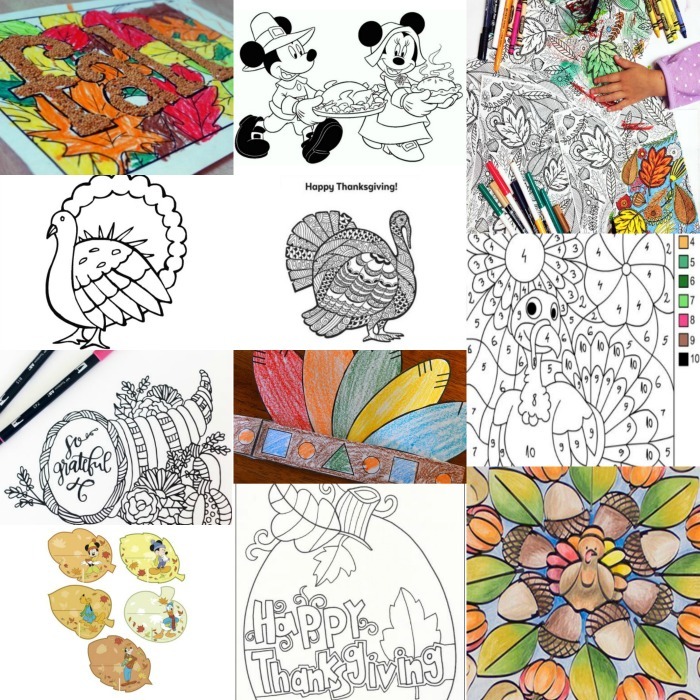 Kids will love these free thanksgiving coloring pages! 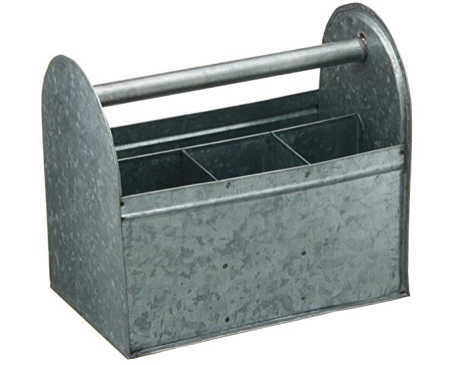 I actually use a utensil caddy to store my art supplies in. It works perfectly because I can sit it out for the kids. 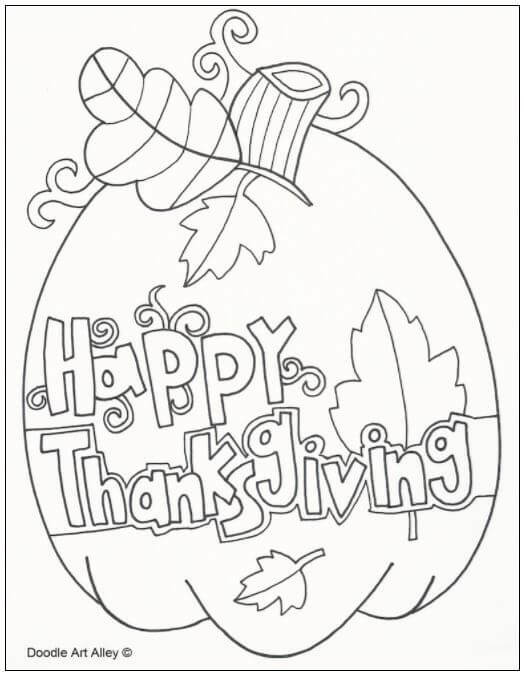 Get the kids ready with these fun Thanksgiving coloring pages! Thanksgiving is one of my favorite holidays. I love everything from carving the turkey to the pumpkin pie. 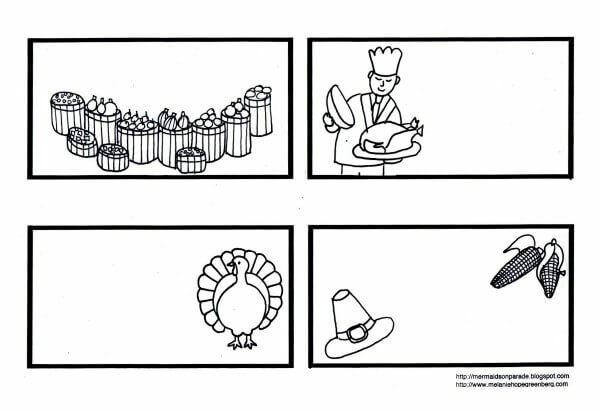 Everyone will love these free Thanksgiving coloring sheets. 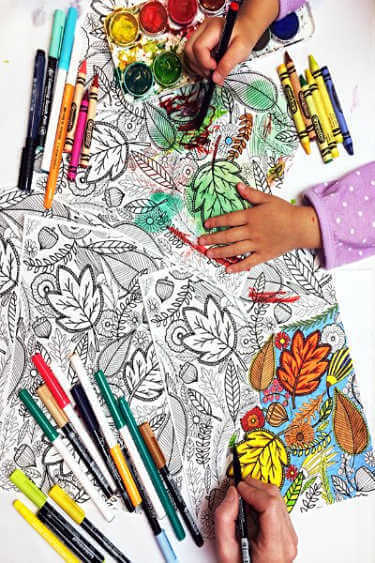 Children of all ages will enjoy these free coloring pages. This is especially helpful if you have a family with varying ages of kids. Here are 20 Free Thanksgiving coloring pages for your kids. These are all so fun that you might want to print several and let them choose. I love to keep a few in the kitchen for a quick activity. 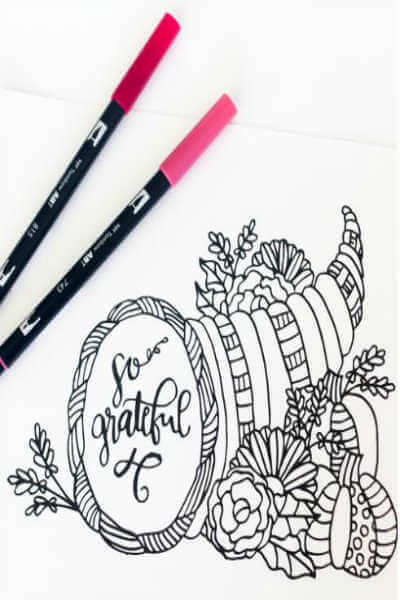 Encourage children to be thankful by letting them color these coloring pages all about being grateful! This is a great activity to encourage gratitude. Let the kids make their own lace cards for Thanksgiving with these fun printables they can color. Use them again for Thanksgiving dinner. Need some stress relief? 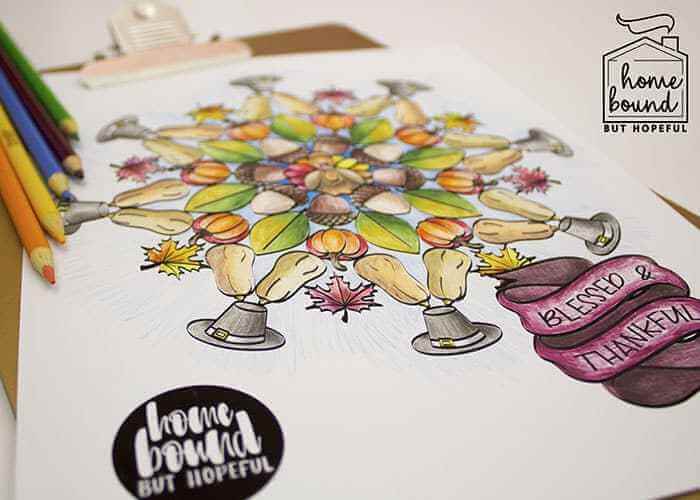 Print these thanksgiving coloring pages and even the adults can enjoy these free coloring pages. Everyone loves pumpkins and fall leaves! Kids will have a blast coloring this festive pumpkin for Thanksgiving. I love things that have double uses! Keep kids entertained at the dinner table with these place mats they can color! So fun! 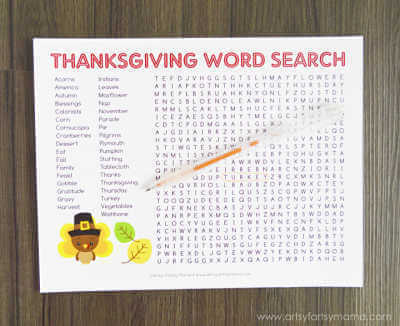 Everyone loves a word search. Older kids can enjoy this one as well and it is a really fun activity to keep the kids occupied. Coloring and an activity all in one! This one is perfect to keep little ones busy. Gobble Gobble! This turkey is perfect to color for Thanksgiving. Encourage children to share what they are grateful for with these individual cards. This looks like a great activity. Help children learn about native Indians with this printable. I love activities that make learning fun! Choose from a big selection of coloring pages. I spotted Pilgrims, Indians, Turkey and more! Kid’s can practice writing and color! Two in one! This looks like a great activity that makes learning fun. Kid’s love coloring by numbers and this one is a big turkey! So fun for Thanksgiving. 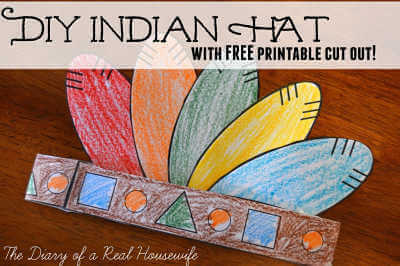 Print out this Indian Hat and kid’s can color the feathers and the band. After they are finished, they have a cool hat to wear. Coloring and placing bird seed will keep the kids busy and help with hand eye coordination. Plus, it will be pretty to display for Fall. 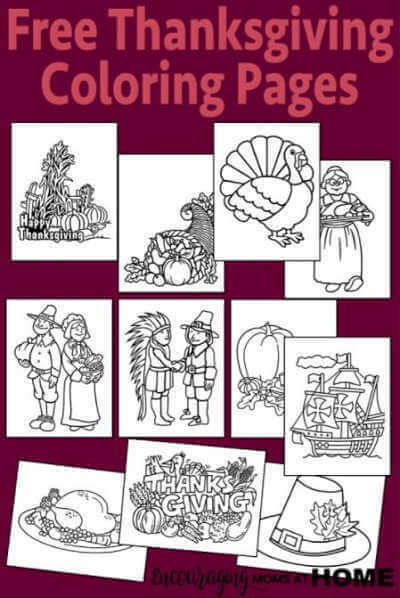 Choose from several coloring pages for Thanksgiving. Kid’s will not get bored with these fun pages. 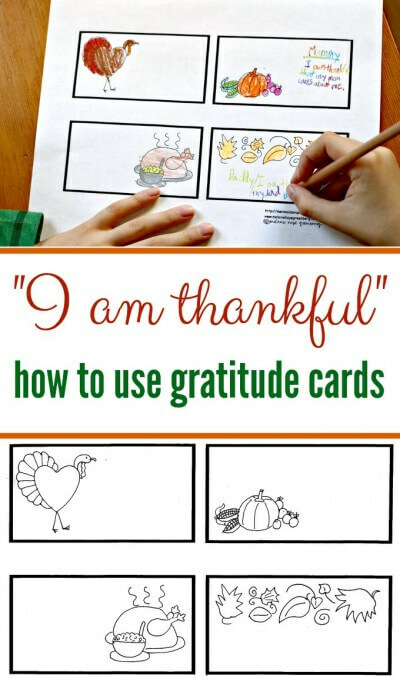 Print these out so children can write what they are thankful for. Encourage the kids to write several things they are thankful for. Mickey and Minnie fans will have a blast coloring these fun pages. 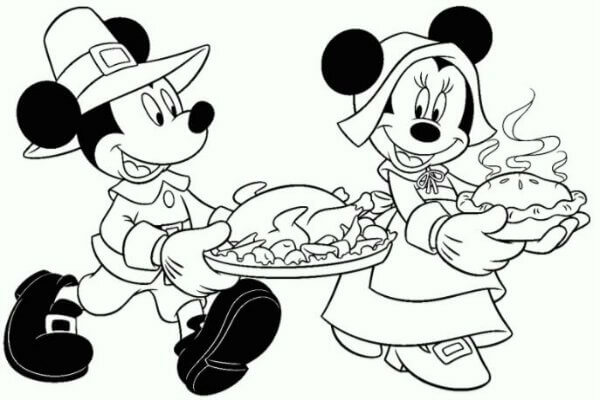 This Disney coloring page is perfect for Thanksgiving. These leaves and paisley coloring page are so pretty. Older kids will also enjoy these. Here is another printable to encourage grateful hearts. This free printable would be so pretty displayed for Thanksgiving. 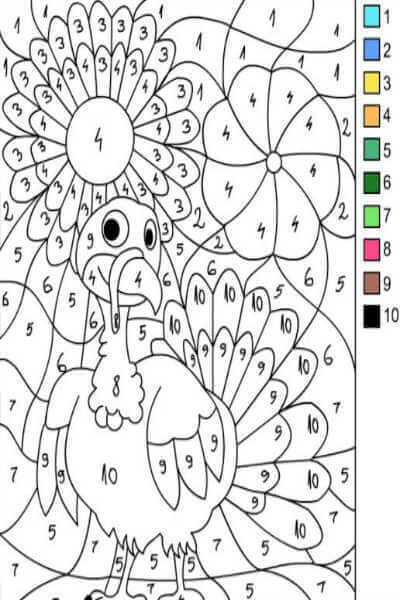 Your kids will really enjoy these free Thanksgiving Coloring Pages. I plan to print out several to keep the kids busy with during the month and more for Thanksgiving Day. I love the place mats and place cards for children to color. 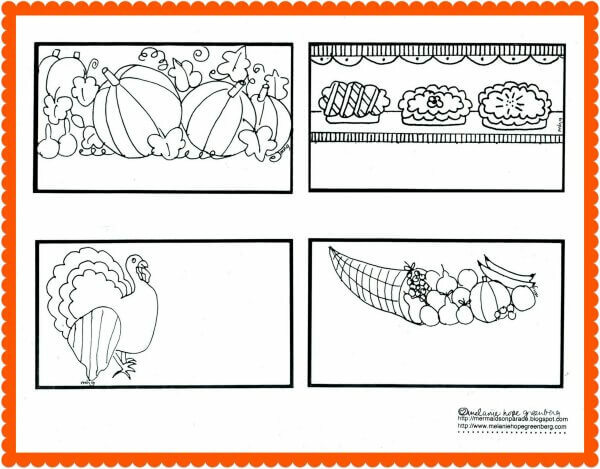 Which of these Free printable thanksgiving coloring pages do you plan to use? I love the “I am Thankful” Thanksgiving coloring pages to help the kids focus on gratitude while also being a fun activity. 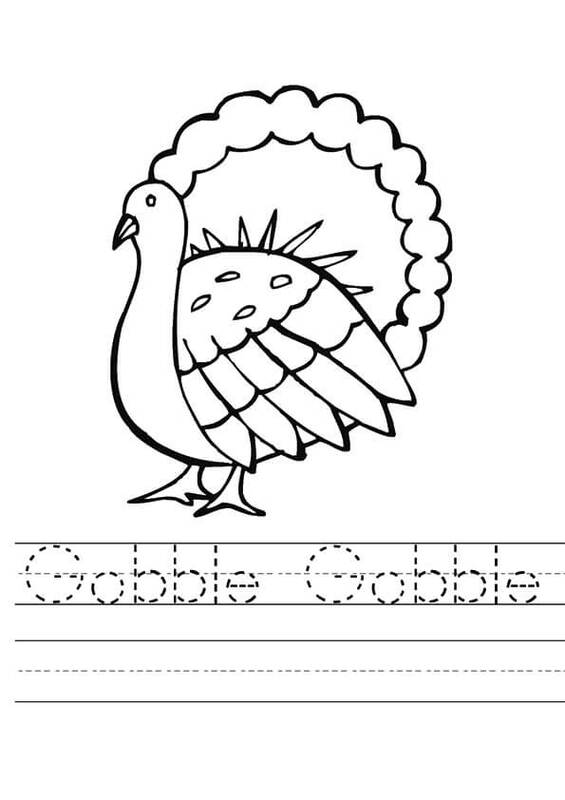 The turkey coloring pages are also really cute. 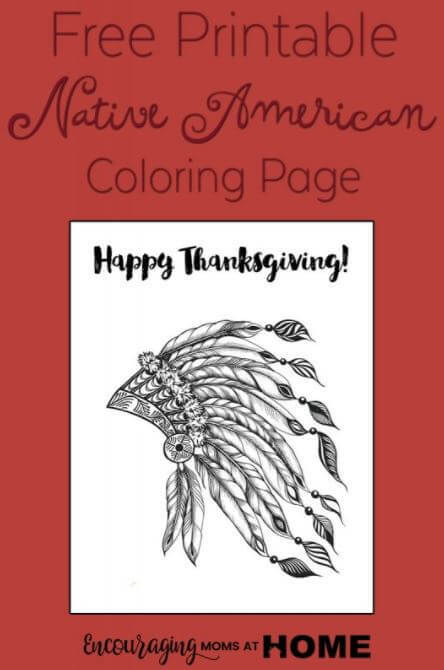 We love free thanksgiving activities and these coloring pages are sure to be a hit! 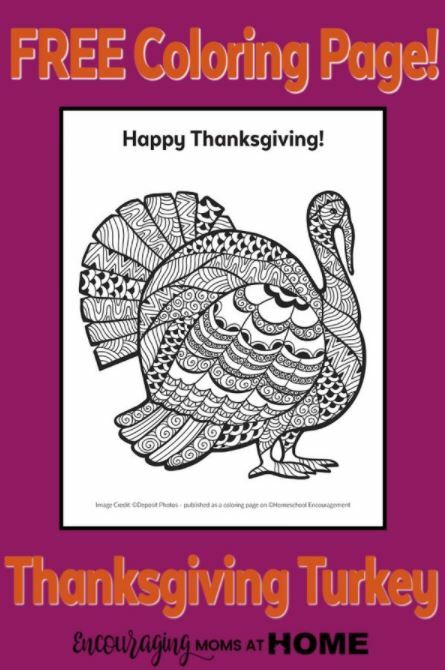 Thanksgiving coloring pages free and easy are the way to go! 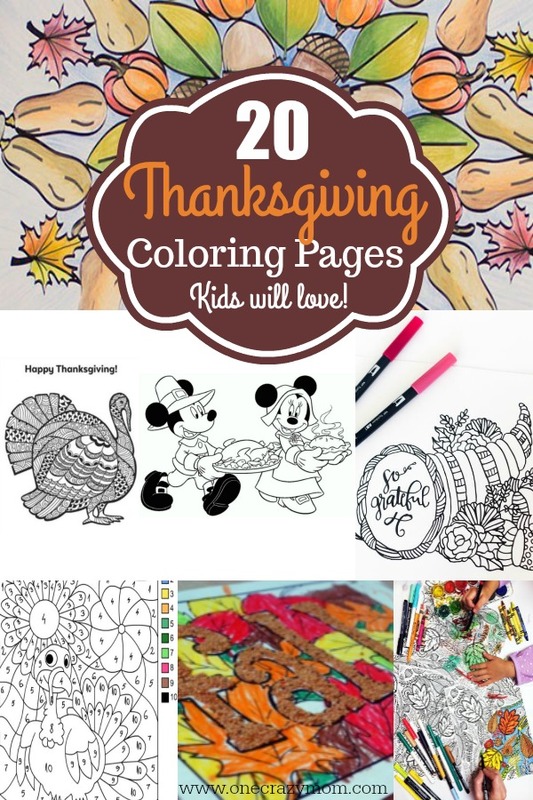 Once you try these Thanksgiving color pages, give some of these other Fall ideas a try! We have a blast in the Fall doing these activities. We are always looking for new ideas that are frugal and fun. Please let us know if you have any ideas to share with us. From Thanksgiving coloring sheets to nature walks and pumpkin patches, there is so much to do in the Fall! We also have compiled a huge list of Fall Crafts for Kids and Easy Crafts for Toddlers. Many of these will take you through Fall, Halloween and even Thanksgiving! Get started making memories with these fun activities and ideas. No need to spend tons of money or time putting together complicated activities for your children and family. I really think the simpler the better. Kid’s just want to spend time with us and some of the best memories are the simplest ones. 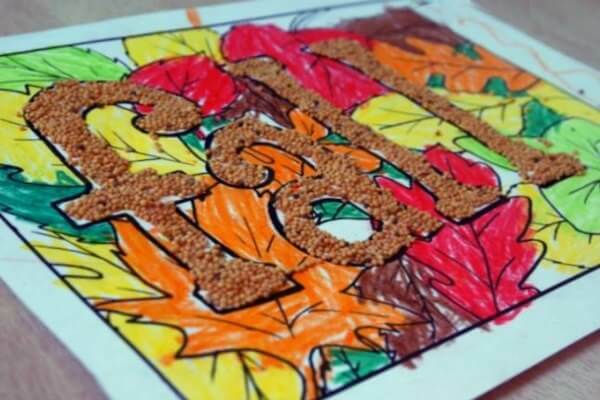 Try these Thanksgiving Craft Ideas that are perfect for all ages. From festive garland and canvas pictures to turkey hand prints and treat bags, there is something fun for everyone to enjoy.